Welcome to the Tempe History Museum’s online collections. There are more than 70,000 historic artifacts, photographs, and archival documents for you to explore. 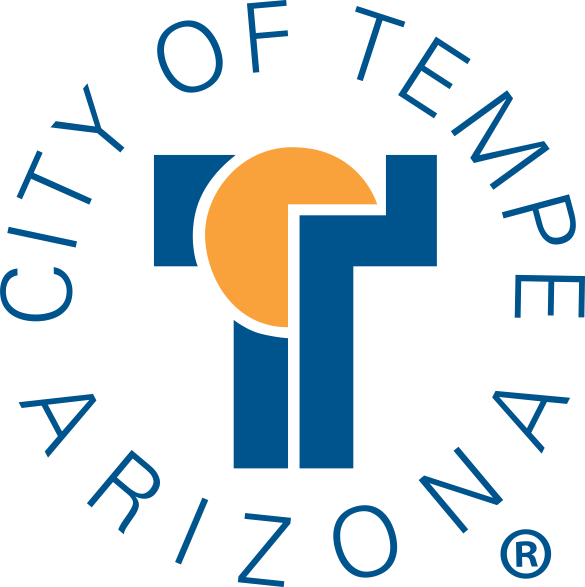 Most items have been donated to the museum by members of our community, and relate directly to Tempe’s history. We are continually collecting, so please check back from time to time to see what is new. To get started, type names, places, or other key words into the search bar to find items. You can also create an account to save items and create your own exhibitions for future reference or to share with others.